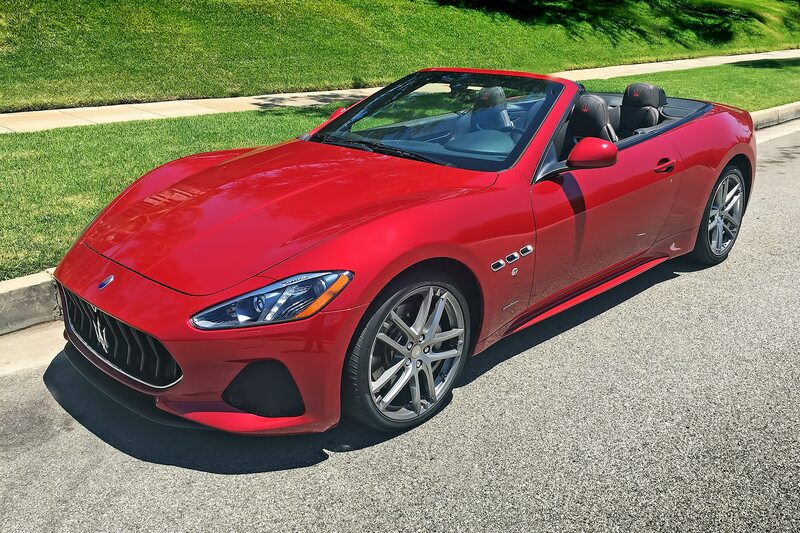 The 2018 Maserati GranTurismo Convertible Sport is equipped with a lovely and finely crafted power-folding soft top. But to drive with the top up would be a sacrilege. 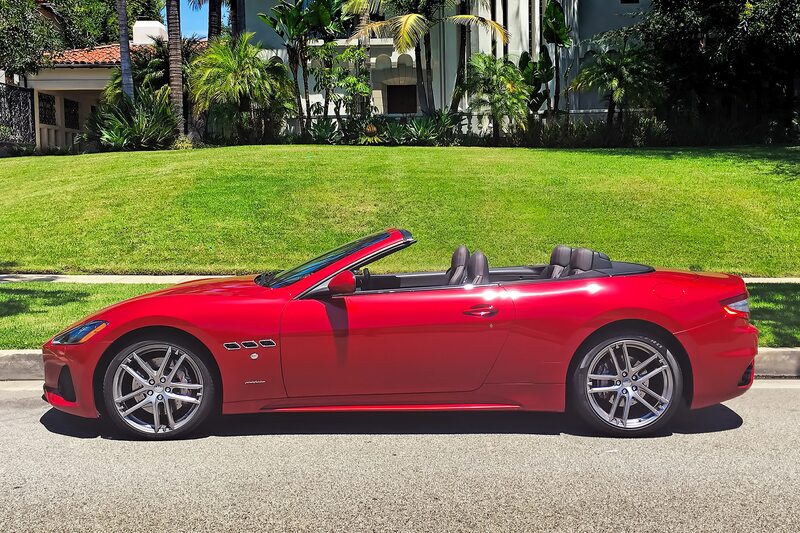 The GranTurismo Convertible is at its elegant, expressive best with you and its cockpit fully exposed to the open air—the better to savor the sun in your face, the sensual sheetmetal all around you, and, most of all, the sensational, ever-present scream of its glorious, naturally aspirated V-8. 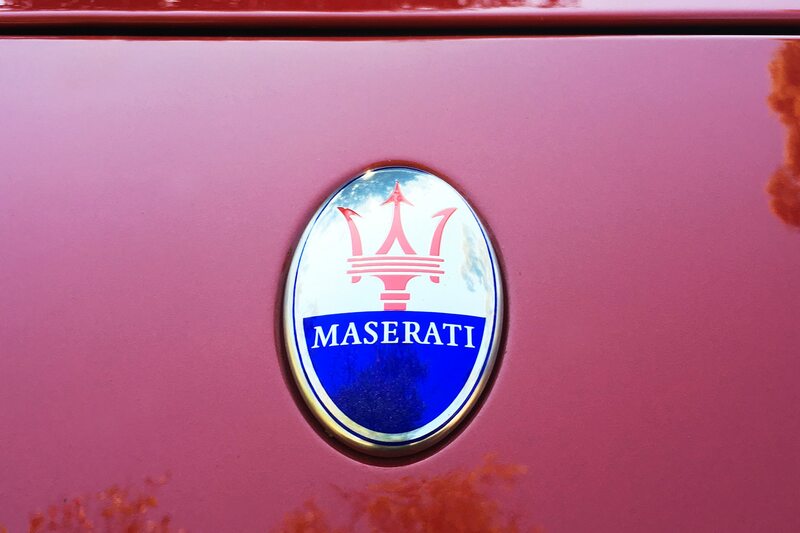 The GT is as old-school as they come these days. 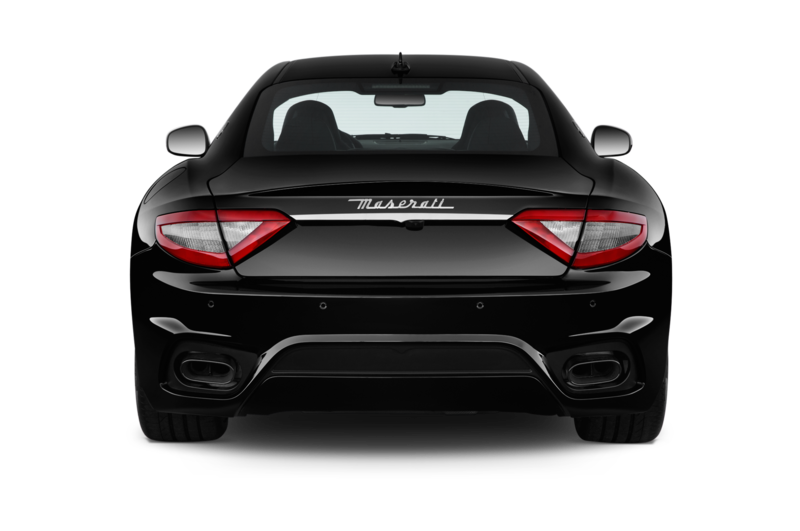 The model—the top in Maserati’s range—has been around since early 2007. That’s before the arrival of the very first iPhone, for those of you who measure time in terms of smartphone upgrades. 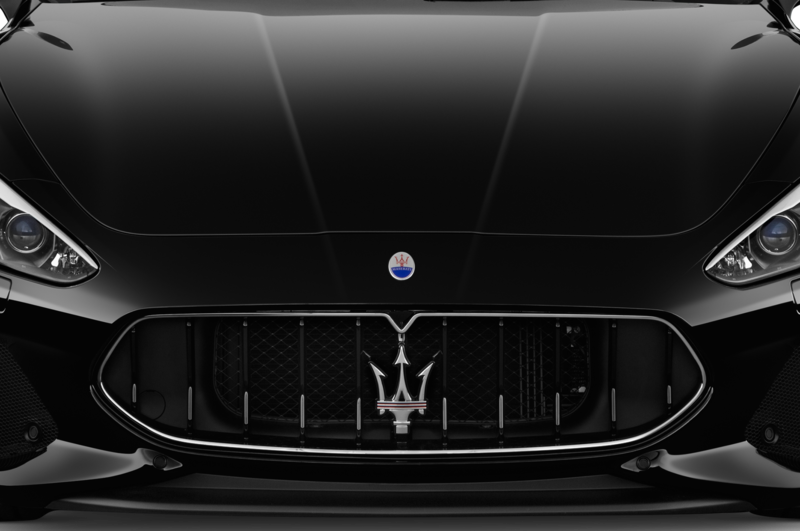 Since then, updates to the Maser have been mostly cosmetic and mostly minor. 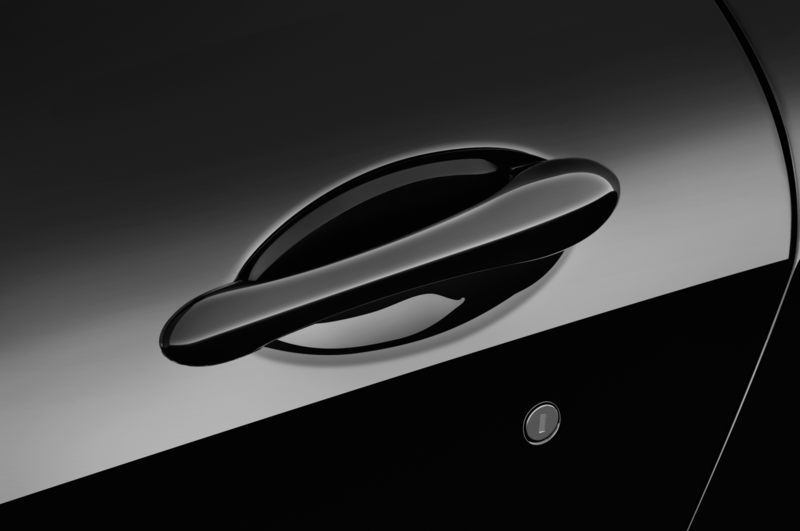 You know you’re stepping back in time when, to start a $165,000 automobile, you actually have to twist a key in the ignition. 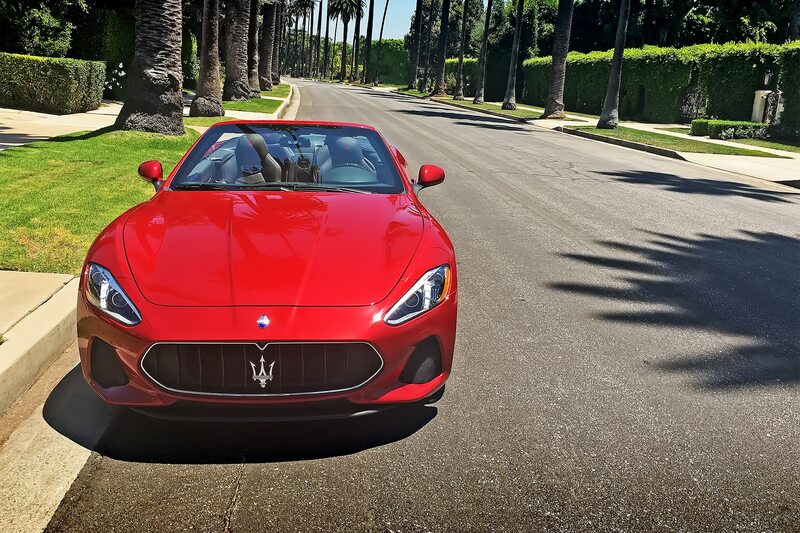 Does the GranTurismo care? No it does not. And, frankly, neither will you once you drive it. 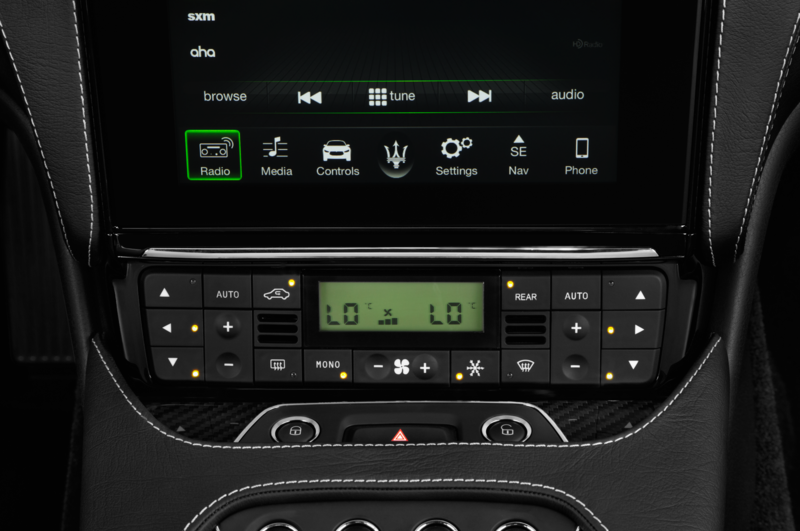 Forget Chrysler/Jeep controls and switches—here you’ll find almost none of the bits that do double-duty in modern Levantes and Ghiblis (the only concession to modernity is the Chrysler-sourced 8.4-inch color touchscreen, and it works beautifully). 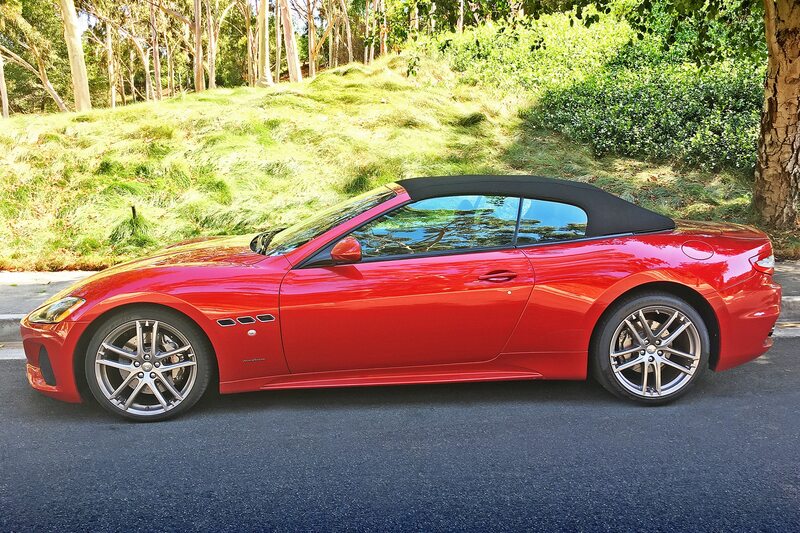 The GT is a Maserati crafted the way Maseratis used to be made. 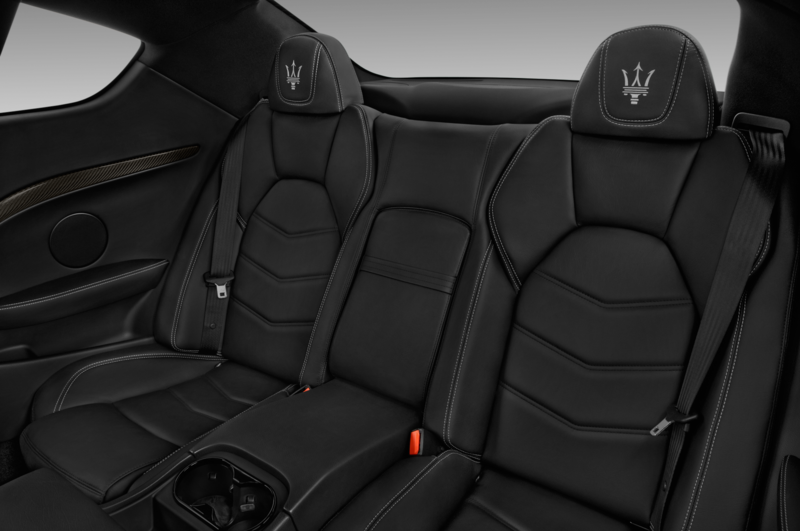 Built on a truncated version of the platform that underpinned the previous-gen Quattroporte (a car I adored, by the way), the two-door, four-seat GT radiates luxury and craftsmanship, from the rich leather hides that drape the interior to the alluring curves of its bodywork. 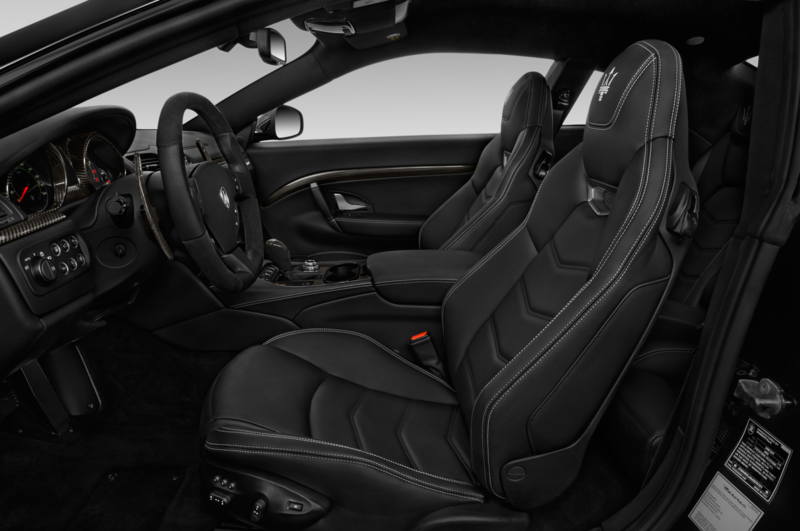 The GT even smells expensive, as if you’d just walked into, say, a Louis Vuitton boutique. 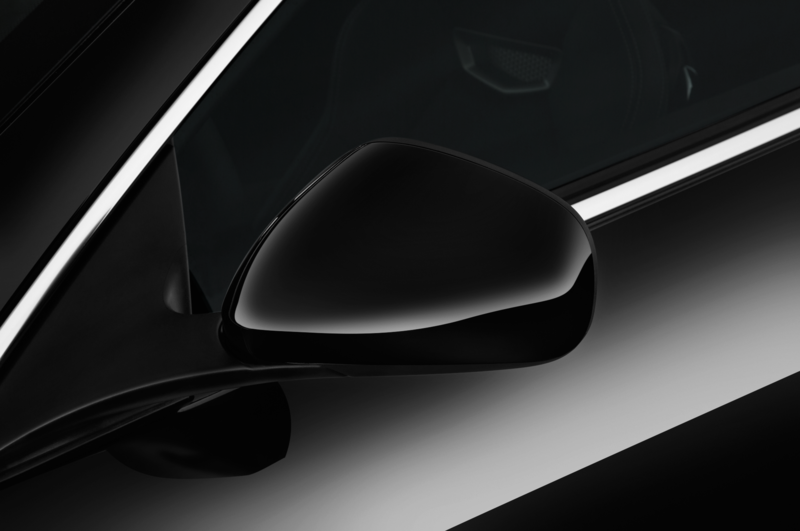 Just from the shapes and the feel and the aromas around you, before you’ve even started the engine you know you’re going to be pampered. 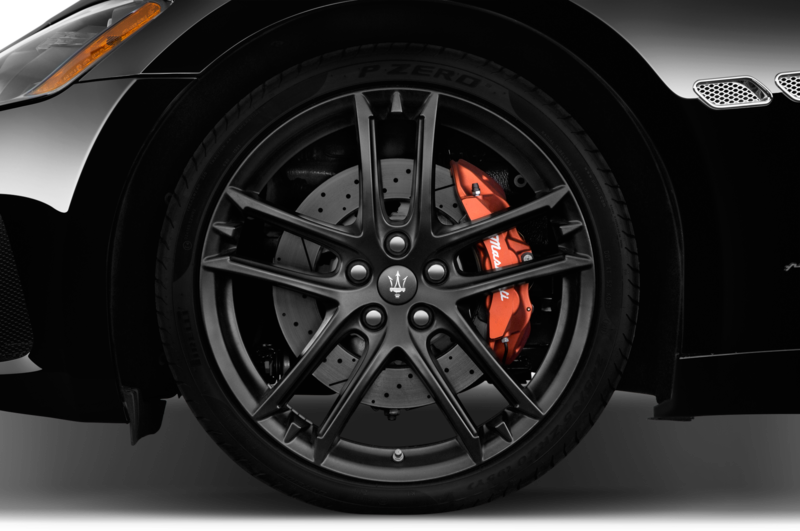 For all of its dressiness, though, the literal heart and soul of the GT is the 32-valve V-8 up front. Again, we’re talking “timeless” here: the 4.7-liter unit is based on the mill that powered the Ferrari 360 Modena (if you can remember back that far). 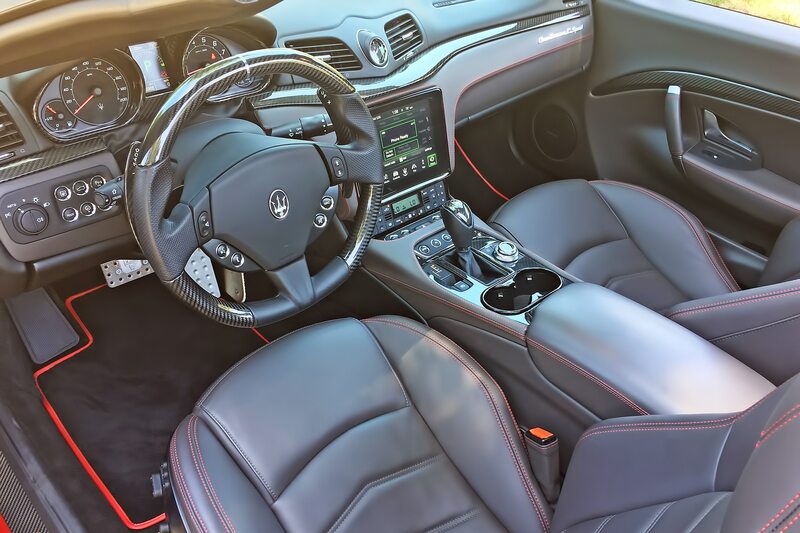 It’s good for 454 horsepower at a sizzling 7,000 rpm and—just to make sure you don’t think it too progressive—comes only with a six-speed automatic transmission. 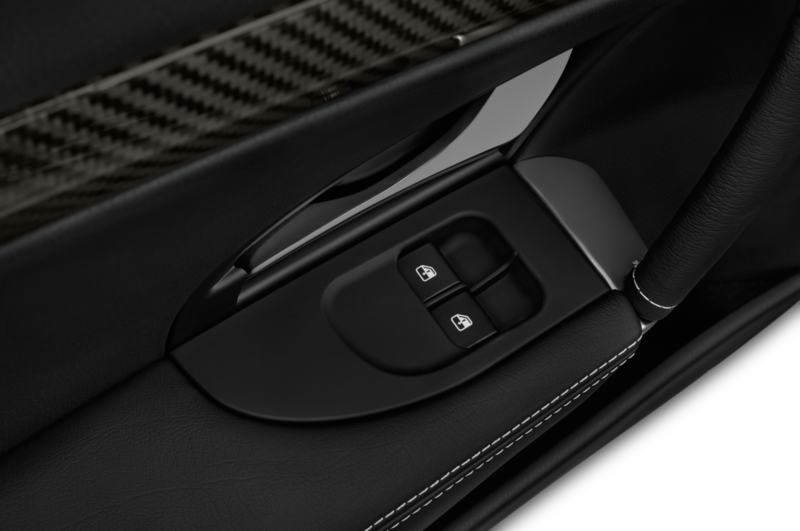 There’s a Sport mode available at the push of a button, which quickens throttle response and opens the exhaust baffles to add even more sonic drama to your driving experience. 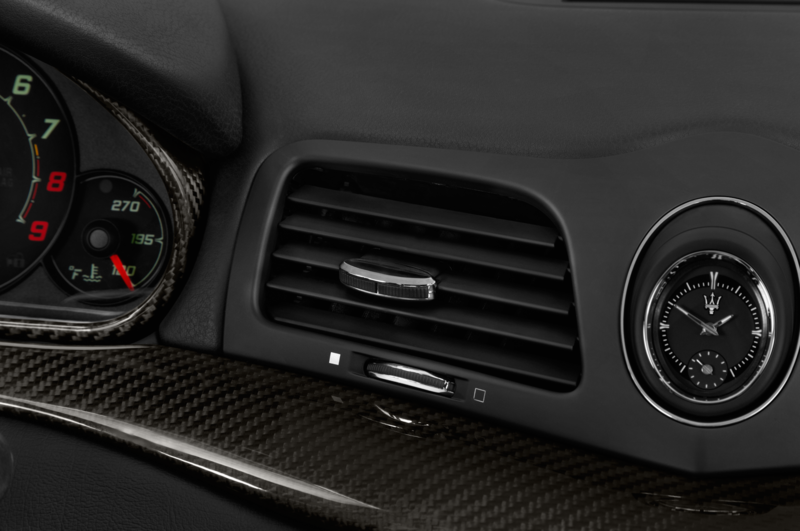 Quick-acting shift paddles made manual gearchanges my default driving mode. 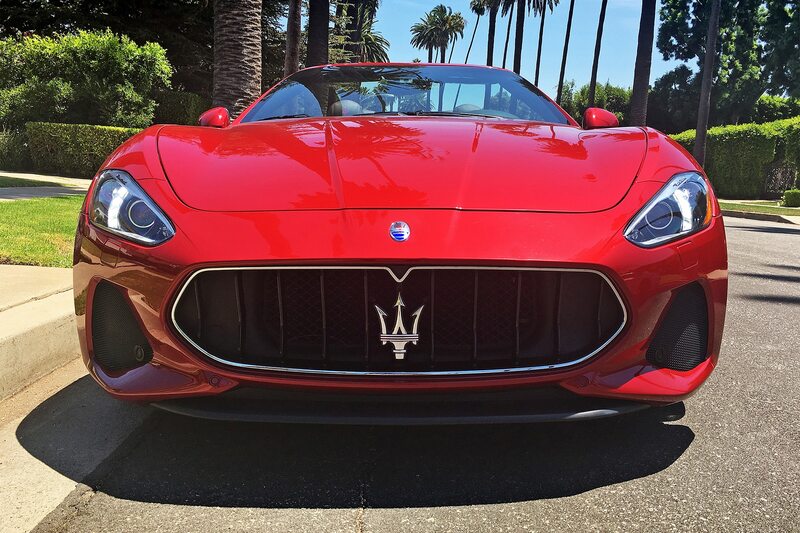 I spent the better part of a day flinging the GT around the twisting hills of Malibu and the car was never anything short of sensational. 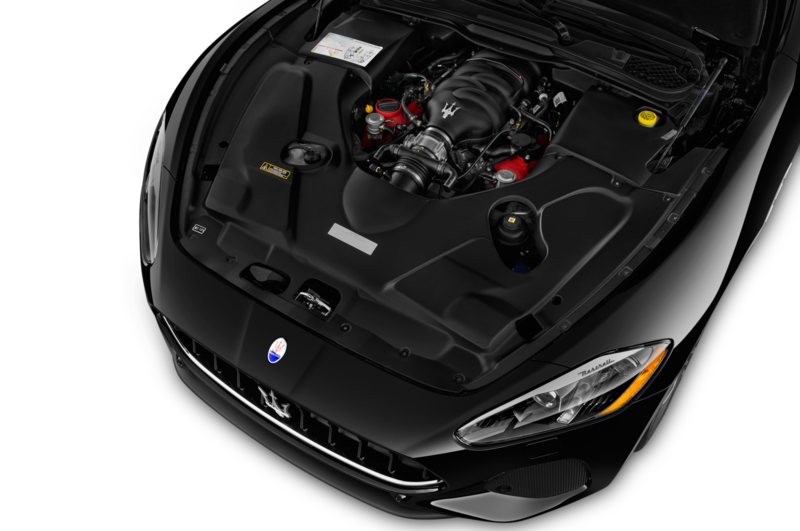 For a rig checking in at more than 4,300 pounds, the GranTurismo is incredibly deft on its feet. 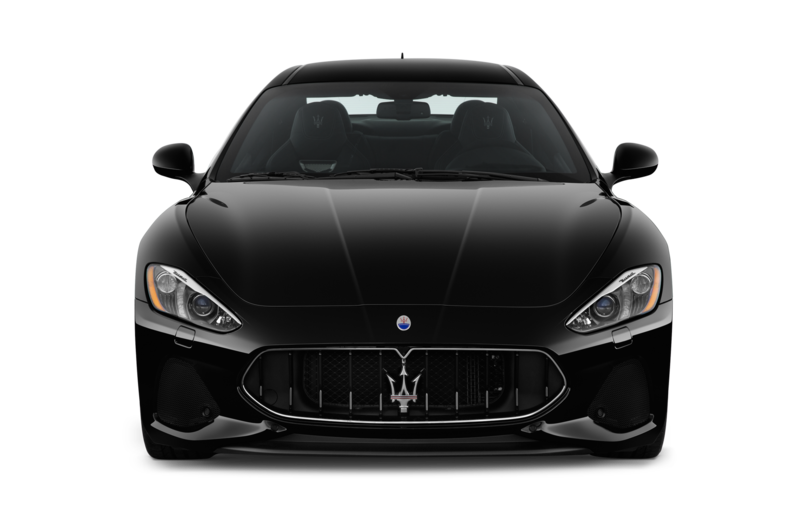 It sticks powerfully through turns, steering feel is smooth and progressive (it is not, I should add, electrically boosted), and the brakes are potent and never fail to step up. The old structure is even reasonably stiff, which is saying something given its age and the lack of hard-roof bracing. 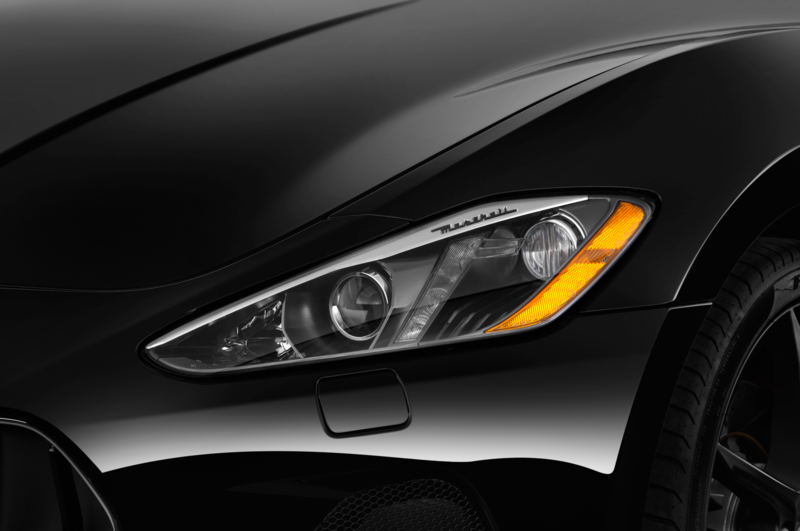 But those words don’t convey what the GranTurismo feels like when you’re spurring it along hard. 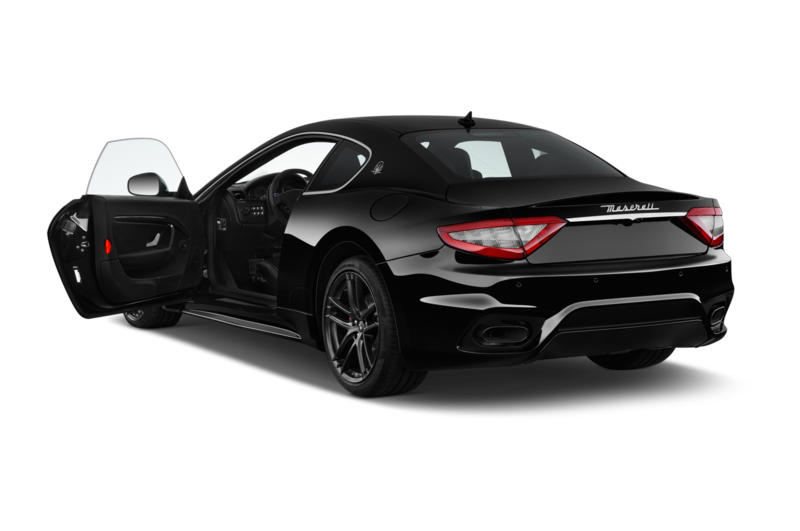 Because to experience this Maserati fully, you have to hear it. 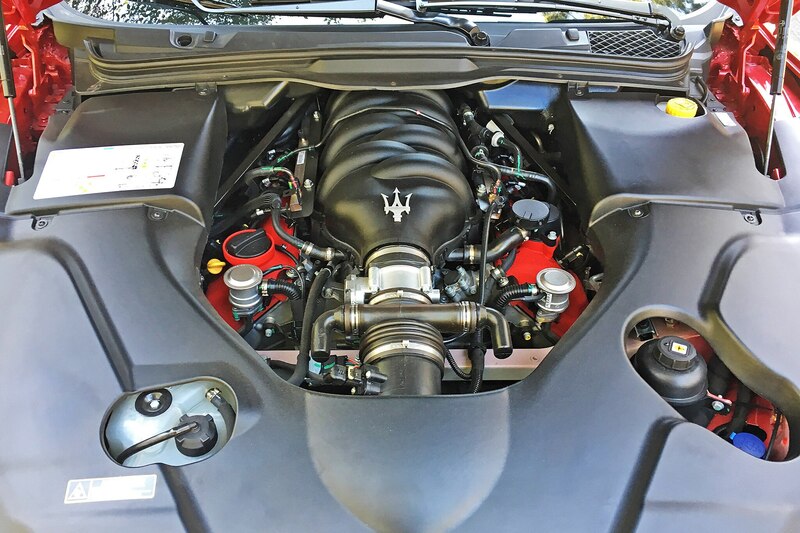 The V-8, unmuted by turbos, simply howls with passion and power. 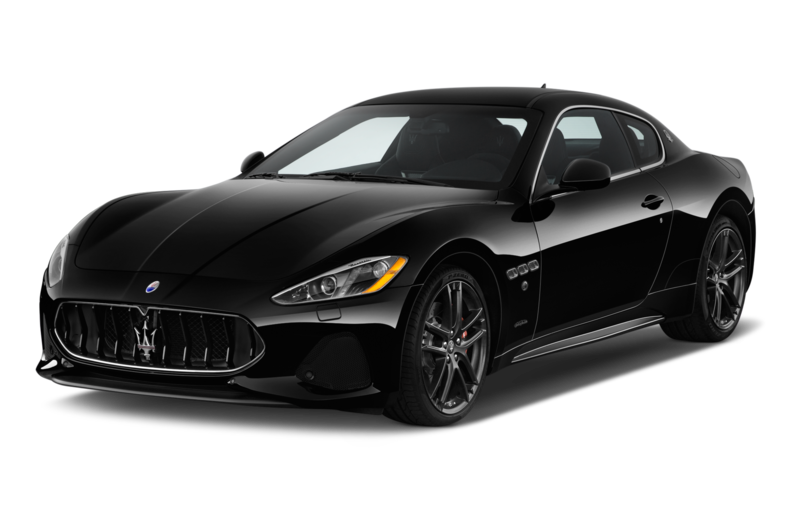 No, the GranTurismo isn’t ultra-quick—Maserati claims a 0-to-60-mph time of 4.9 seconds, only “okay” for a modern sports GT—but you won’t notice. That’s because this car is thrilling in a way that far faster, far more modern sporting automobiles simply aren’t. 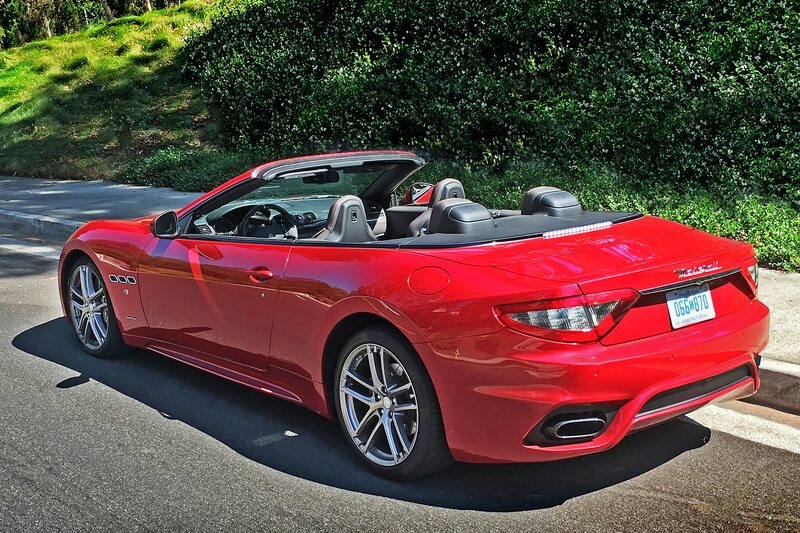 There is nothing “sterile” about the GT’s feel or its manners. Its analog essence comes through unfiltered and unapologetic. 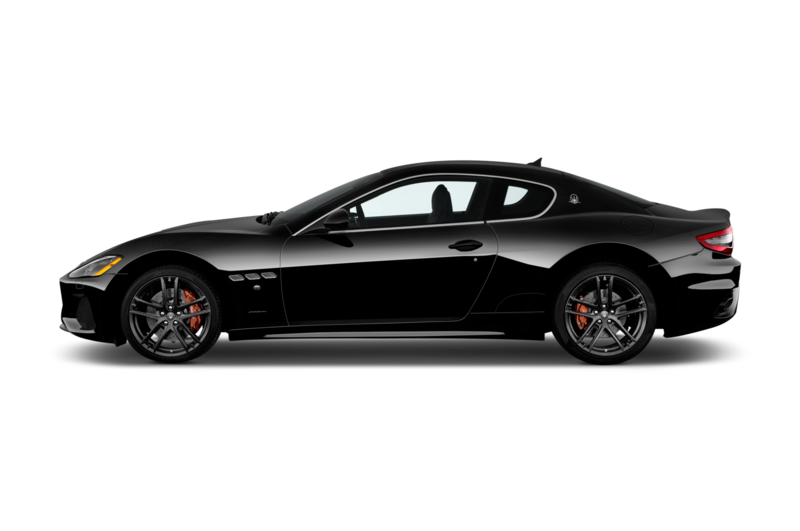 You are not disconnected from the road by digital processing; the GT is mechanized and immediate and the better for it. 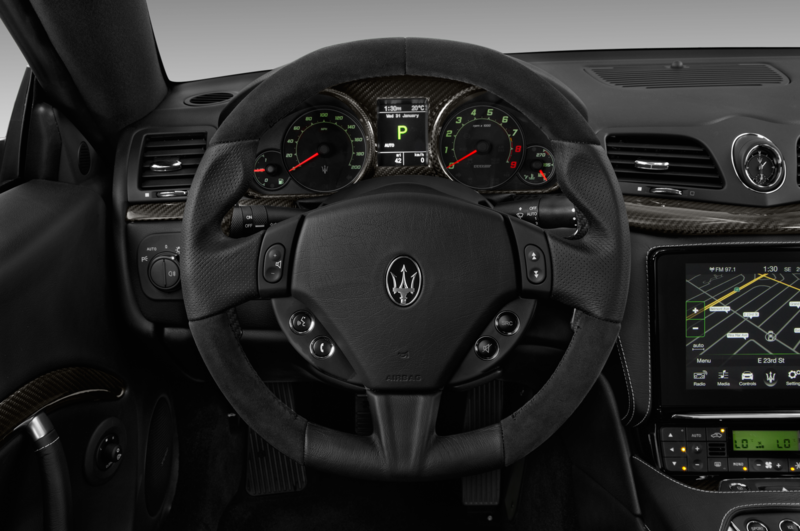 The GranTurismo doesn’t just transport you, it transports you. Thirty minutes listening to this car’s magical motor, feeling its surge, could banish the cobwebs from the worst of bad days. 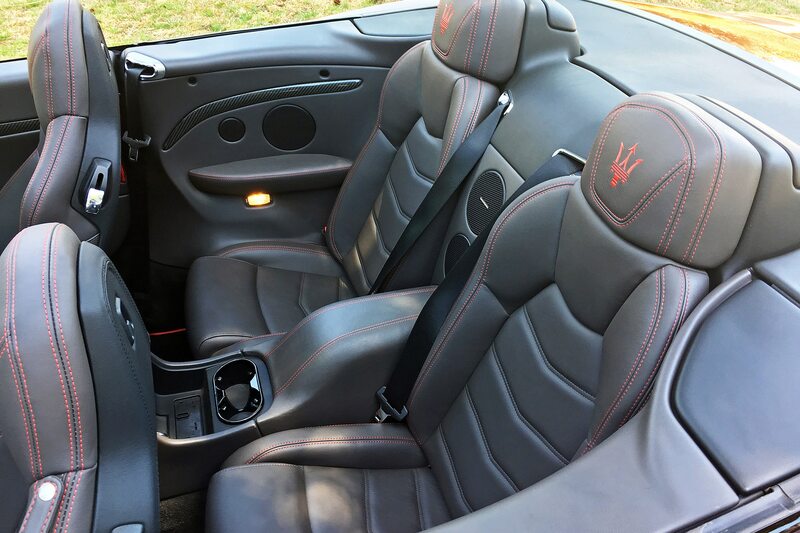 My test car carried about $15K worth of options, almost all of them cosmetic upgrades (oodles of carbon fiber in the cockpit, trident-stitched head restraints, titanium-colored brake calipers, 20-inch titanium alloys). And that’s on top of a base price above $150,000. 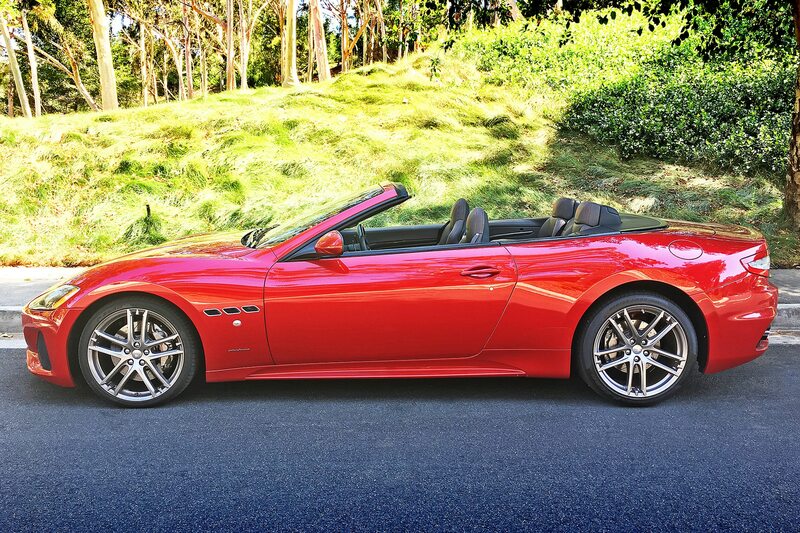 So, yes, on a purely rational level, the GranTurismo Convertible is difficult to justify. 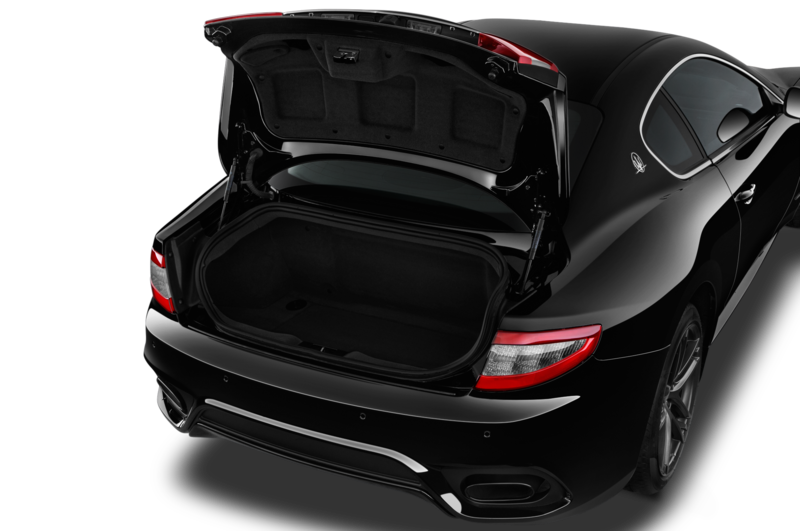 You could buy a considerably quicker, considerably more technology-packed ride for a lot less money. 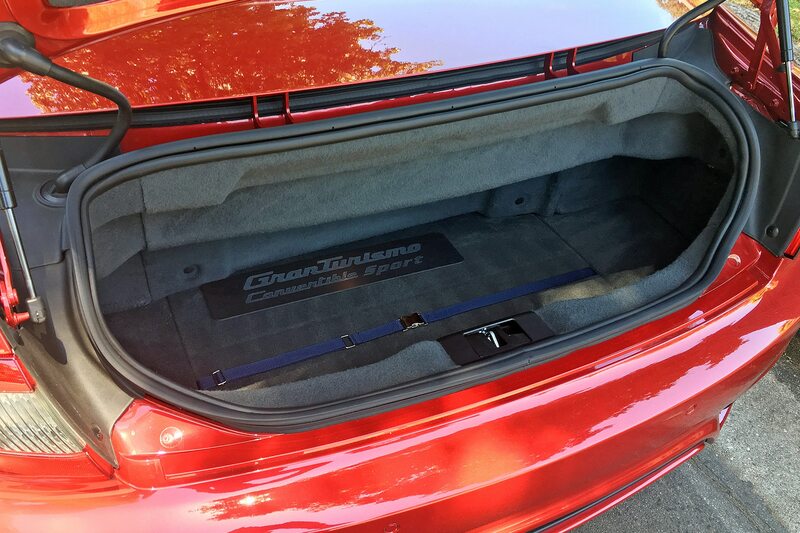 Yes, the GT has two rear seats but in other vehicles adults can actually sit in them. 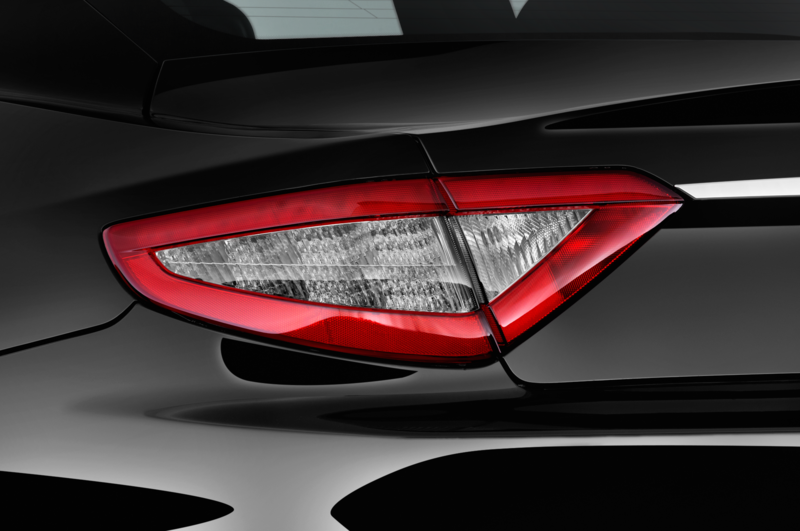 And, yes, you’d undoubtedly get better fuel economy in another vehicle, too. 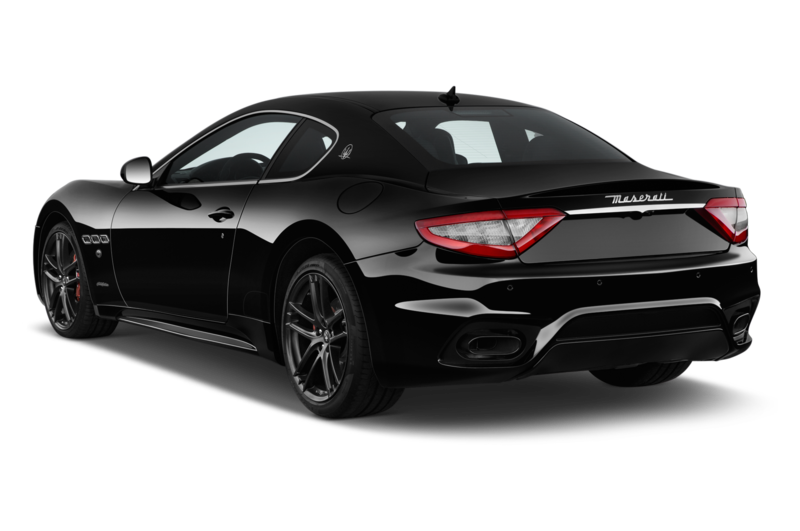 Before you take the purely sensible route, though, drive this infinitely charismatic Maserati once. Then tell me being rational is worth a damn.